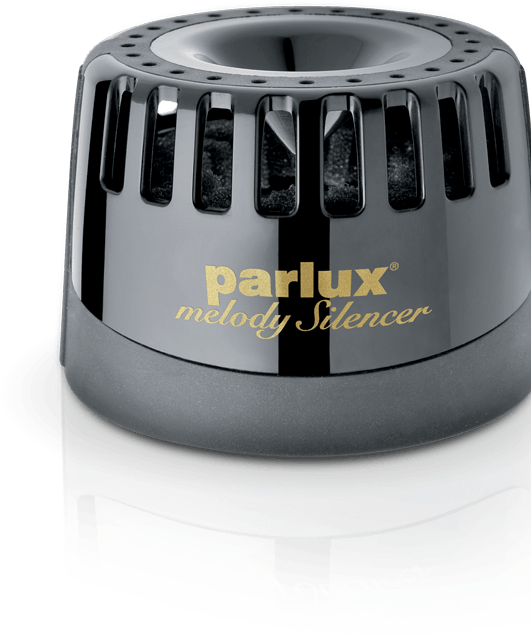 Parlux 3500 Supercompact has been realized for hair stylist always on the go. Its main feature is high power in small dimentions. 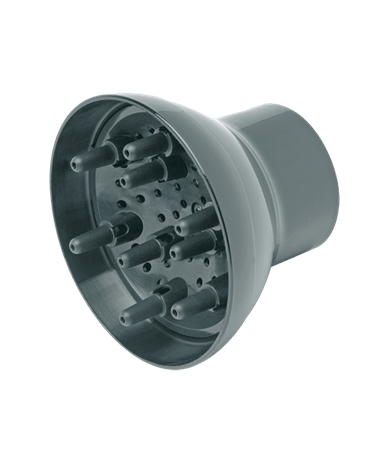 Moreover it has the IONIC & CERAMIC® device that allows for a uniform and quick distribution of heat on the hair and reducing a frizzy effect, creating soft and shiny hair. Powerful: 2.000 watt, reducing the drying time and preserving the natural beauty of the hair. Air Flow: 73 cubic meters/hours for a fast drying and energy saving. 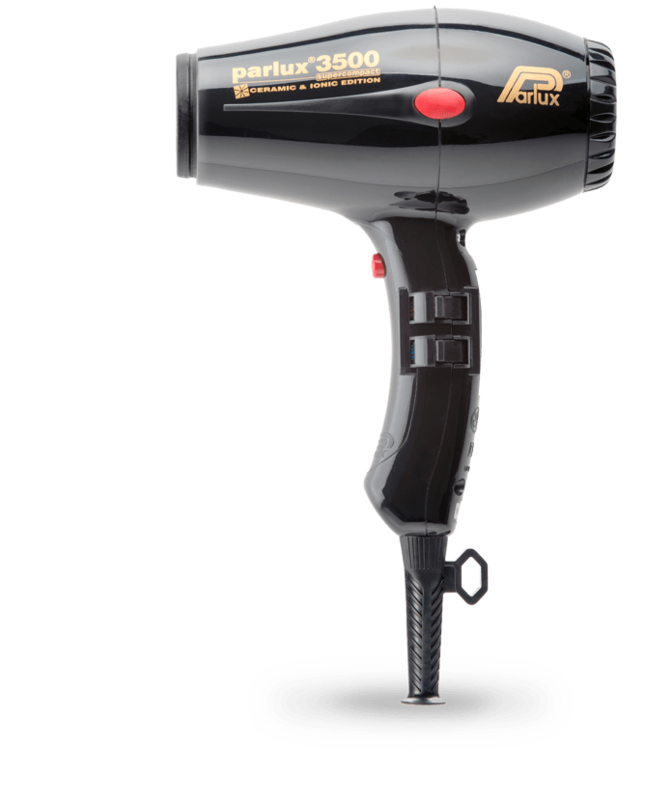 Reducing the weight of all the components an exceptionally light hairdryer was created for a comfort of use. It has a “SuperCompact” size, ideal for the hairstylist always on-the-go. 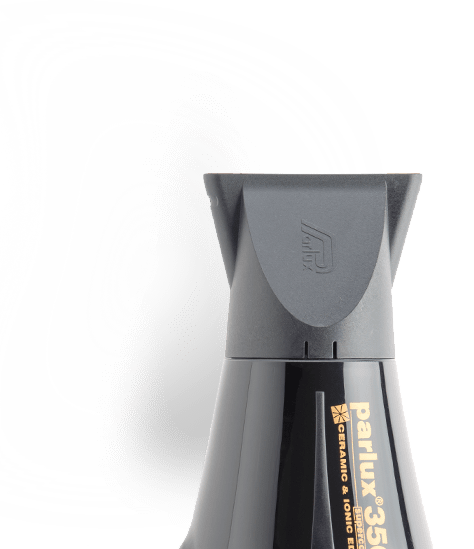 Equipped with two nozzles enabling a precise, quick and secure adhesion. One for a perfect setting of the hair and the other for fast drying. 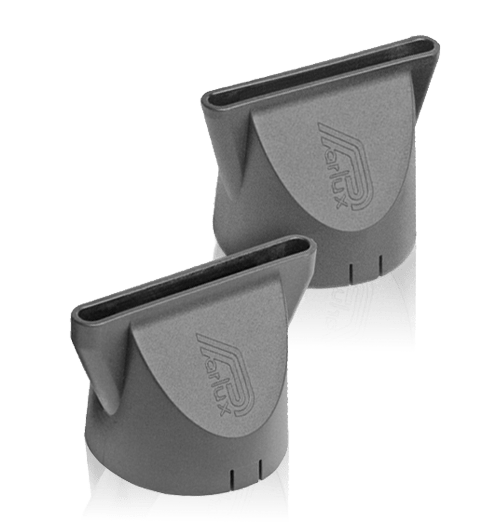 They are easily rotated at 360°, ensuring first class use in all directions. Technological device essential for healthy, static-free hair.